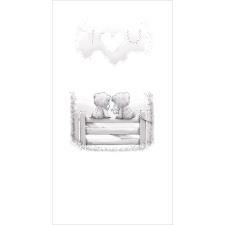 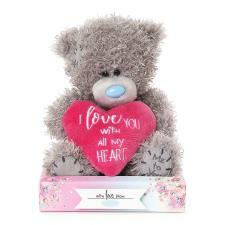 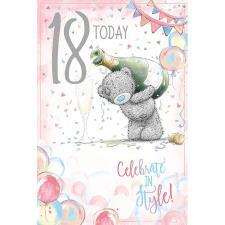 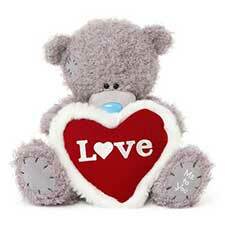 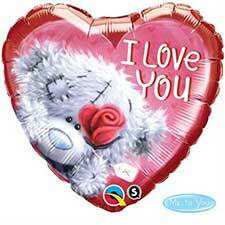 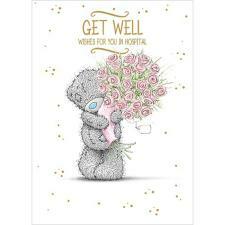 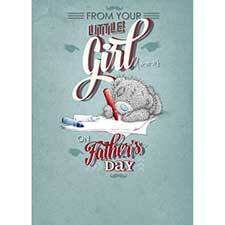 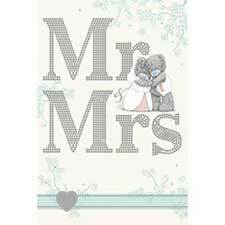 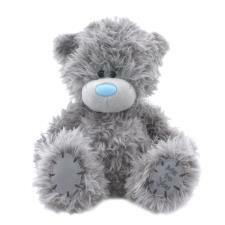 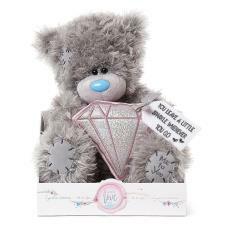 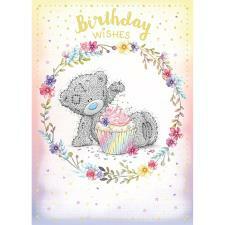 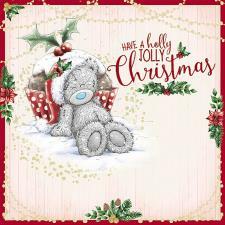 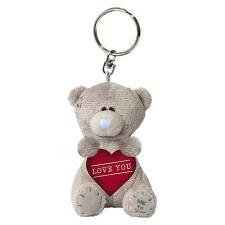 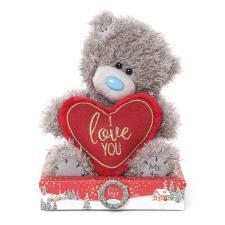 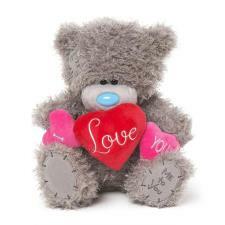 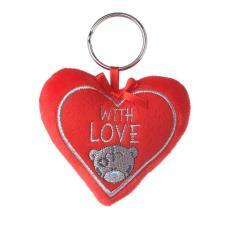 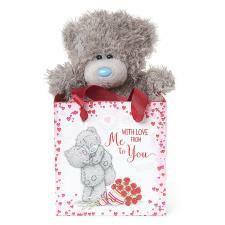 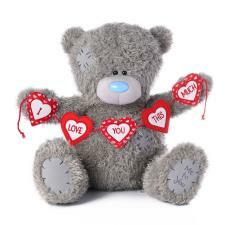 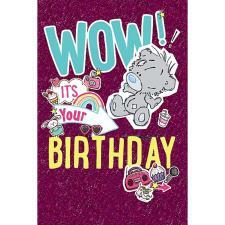 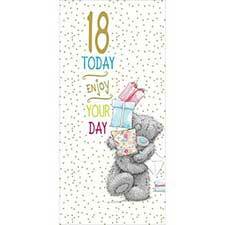 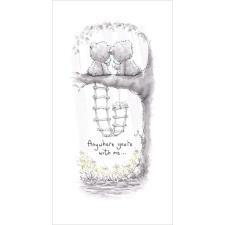 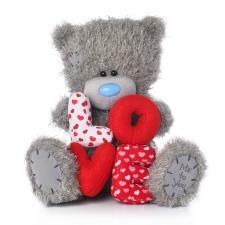 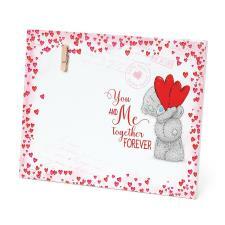 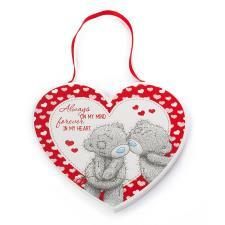 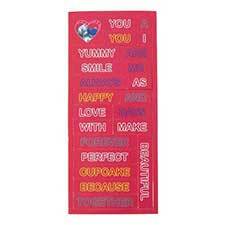 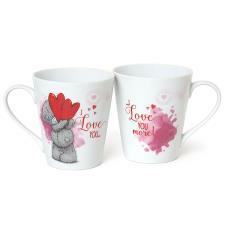 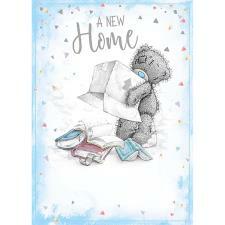 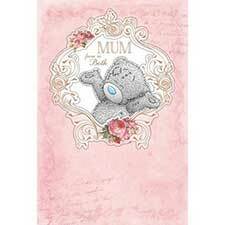 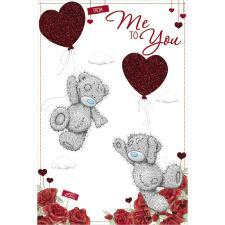 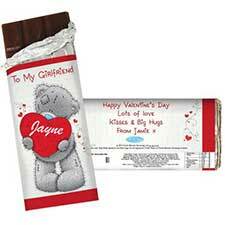 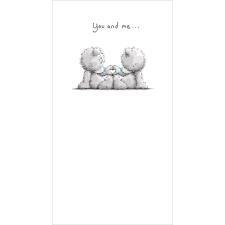 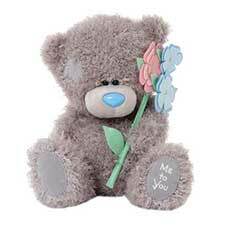 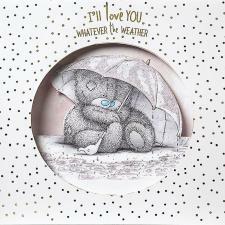 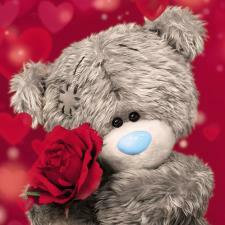 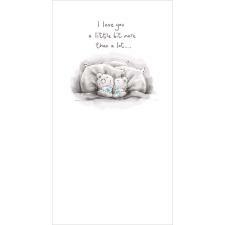 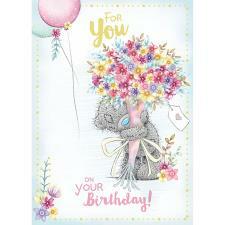 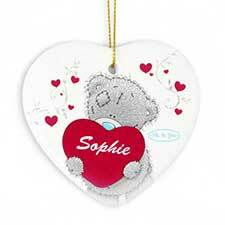 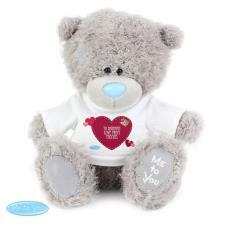 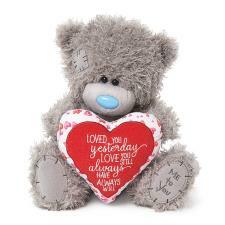 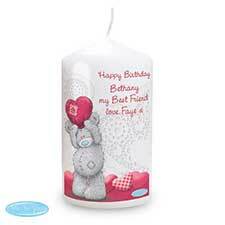 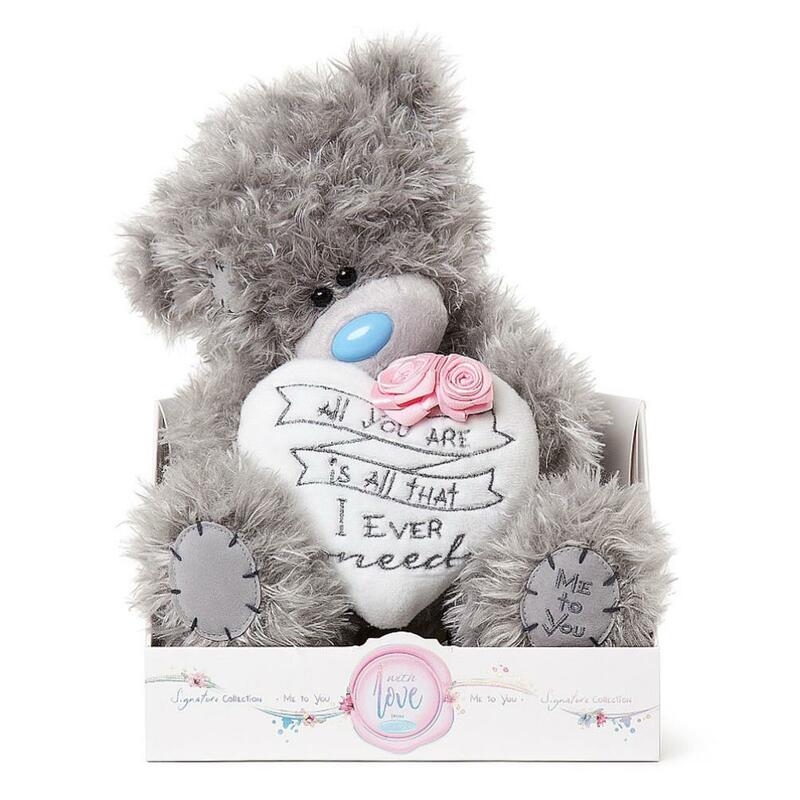 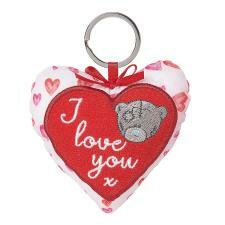 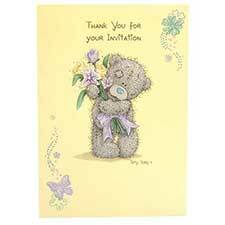 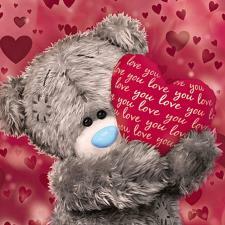 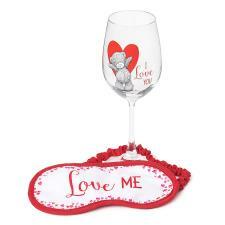 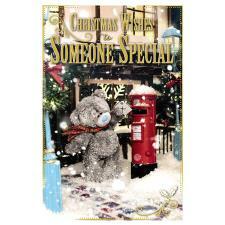 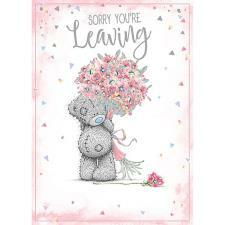 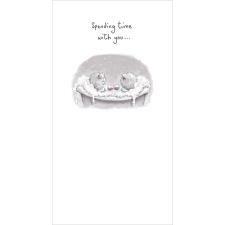 9" All You Are Padded Heart Me To You Bear (AP901011) : Me to You Bears Online Store. 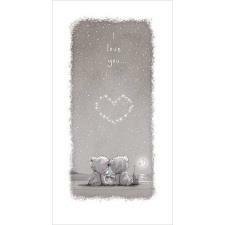 Let someone know just how much they mean to you with Me to You. This 'Signature' collection Tatty Teddy holds a beautiful white padded heart shaped pillow adorned with beautiful pink flowers and finely embroidered with the wording "All you are is all that I ever need". 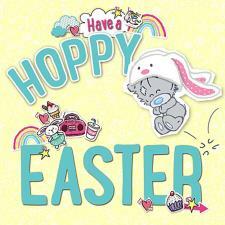 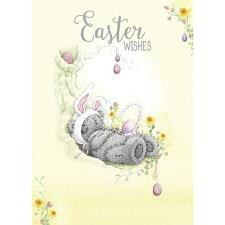 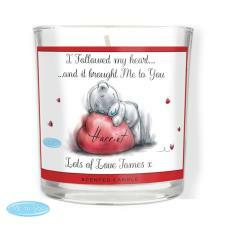 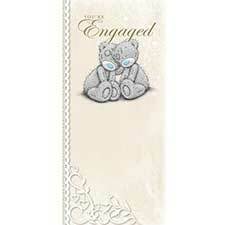 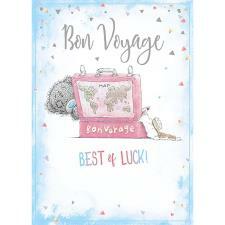 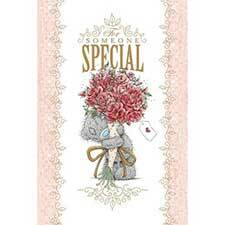 Sentiment and quality that is sure to touch the heart and be treasured forever.